View More In Seals & O-Rings. 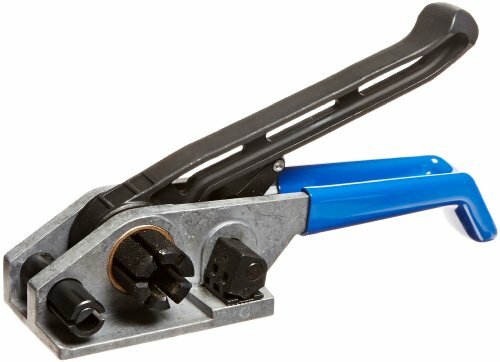 Aviditi Deluxe poly strapping tensioner. Tighten strapping to secure loads. Great for industrial use. Base and handle are constructed from aluminum/zinc materials for added strength. New gripper design to optimize grip strength and to reduce strap clogging. 1/2 - 3/4-inches width. If you have any questions about this product by Aviditi, contact us by completing and submitting the form below. If you are looking for a specif part number, please include it with your message.